The Curious Tale of the Lady Caraboo is a YA historical romance by Catherine Johnson, author of Sawbones. It’s out on July 2nd, and for this blog tour Catherine is here on the blog to give some diverse book recommendations! Hello and thank you so much for inviting me onto your blog to share some books. There are honestly more books with diverse characters than you might imagine. It really is a question of looking for them. There are even more where the sidekick or the love interest is a POC or LGBT or ‘different’, even though we all are. Different, that is. So I’ve decided to rule those out – who wants to be the sidekick? Most of us have been fed up with being the sidekick since primary school. What we love about books is the chance to be swept away to stand in the shoes of someone else and see where that takes us. That was one of the reasons I started writing historical stories. I wanted the person in the front, in the swooshy frock to be someone who looked like me. Anyway. The following are all favourites of mine – even though there is one I haven’t read yet…. This is a fantastic book. It’s set on a council estate in South London as Liccle Bit – real name Lemar, he’s small for his age – attempts to ask the girl of his dreams out and not fall foul of the local bad guys. But there is so much more to it than that. This is how a lot of London looks and sounds and the writing sizzles with life. 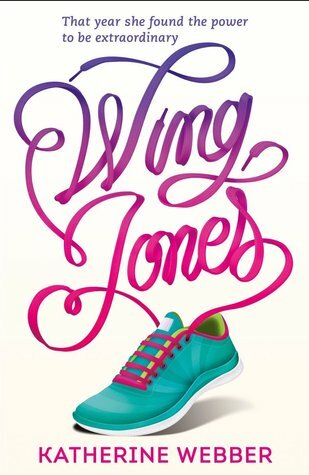 This is Alex Wheatles’ first YA book – he’s written lots for adults – and I hope it’s the first of many. My favourite book of last year and my favourite YA lead character in a million years. Garvie Smith’s IQ is off the scale, but he is also pathologically lazy, a stoner and (from my adult pov) entirely annoying. I could slap him SO many times! But he’s also charismatic and brilliant and he’s going to find out what happened to the girl in question whether the police – in the shape of DI Singh- get in his way or not. I haven’t read this yet but I have pre-ordered the hell out of it. Blackman’s book was truly a blockbuster in every sense of the word. Using reversals to give white readers a sense of what it might be like to be in the minority as well as deliver a cracking story, Blackman builds an utterly believable brand new world and has us willing her characters to win through on every page. I cannot wait to see this as a Graphic novel. This is one I use in teaching. Look at the first chapter. No, just look at the first line. If you don’t read the whole book after that then I don’t believe you have any kind of a heart. At all. Halse Anderson is a brilliant writer and in this book she takes us back to the American War of Independence and shows us events though the eyes of young Isabel, born a slave. Fabulous. A chilling psychological thriller. Why Bali Rai is such woefully under appreciated UK writer is a massive mystery to me. In this novel, set in a school in modern day Leicester, our protagonist Lily, seems like an ordinary girl, she’s a little bit insecure and her and her mates spend a lot of time on social media. But the story soon twists as Lily’s life takes a series of dark turns. This novel handles modern themes, suicide, the internet, and how much we give away about ourselves. It’s one of his best I think. I have to be honest here, I picked this one up just because the heroine was called Staggerlee – like in the song. She chose the name herself because she felt her given name Evangeline wasn’t fierce enough. That was enough to set me off. And then there’s the writing. Woodson, winner of The Newbery Medal, is an utter genius and this is a coming of age story – with a lesbian protagonist – that will knock your socks off. Another almost brand new book and another one that shows us what London is really like from the point of view of new Londoner Aliyah and her family – resettled from Afghanistan. When her brother is arrested as a terrorist she’s going to fight to clear his name. She finds an unlikely ally in local boy Dan, who has his own secrets. This is a brilliant modern thriller, I can’t recommend it enough. Keren David’s book is unusual for UKYA in being set overseas in Amsterdam and in having a cast of young Jewish teens. It’s about love and identity and dark secrets, but there’s a total and utter freshness and modernity to these young people, to their actions and their choices. It’s like seeing characters come of age as you read. 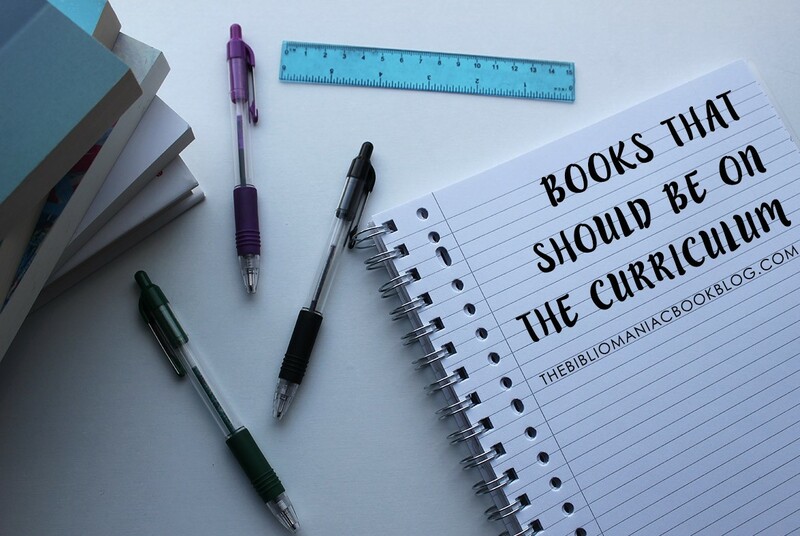 A couple more very recent books that I LOVE are Only Ever Yours by Louise O’Neill, and Carnegie listed Buffalo Soldier by Tanya Landman, and can I say I am dying to read For Holly from Tanya Byrne? And I am going to stop now or I will go on forever (and ever). 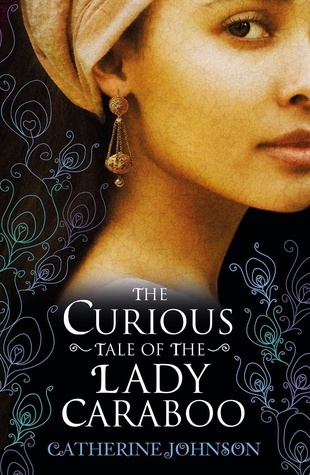 Catherine is the author of The Curious Tale of The Lady Caraboo out July 2 from Penguin Random House. 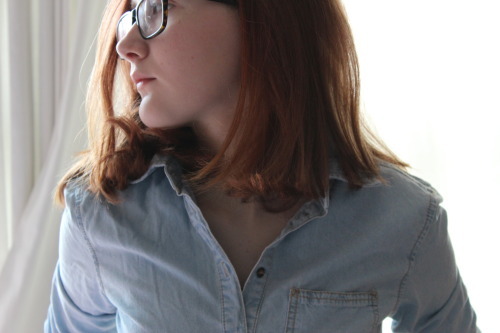 Thanks Catherine for an awesome post, it was an honour to host it! I better go check out some of these titles now – This is Not a Love Story by Keren David has been on my radar for a while and that’s at the top of my shopping list! This entry was posted in Uncategorized and tagged catherine johnson, diverse books, historical fiction, romance, the curious tale of the lady caraboo, we need diverse books, YA on June 28, 2015 by keithbwalters. Published 19th March 2015 by Hope Road Publishing. Goodreads Synopsis: Karen thinks she’s not proper white. Her dad is Pakistani and her mother is white Christian, and somehow she feels as if she doesn’t quite fit in… anywhere. So she’s made a choice: she’s switching sides. Karen’s going to convert to Islam to find her true identity. But Shamshad, her Hijab-wearing school mate, isn’t making things easy for her. What’s her deal, anyway? Is Shamshad really any more proper than herself? Trouble and turmoil await in the old textile mill town of Boardhead East, as school battles are replaced by family troubles, name calling turns to physical confrontation and cataclysmic secrets are unveiled. 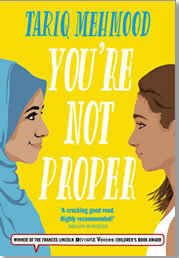 Set against a backdrop of seething Islamaphobia, You’re Not Proper is the first in the Striker series, written by Tariq Mehmood to shine a light on issues of identity, religion, politics and class affecting young people today – a unique new series in young adult fiction. My Review: I was curious to see what this book would be like, as I can’t say I’ve read many books on the same subject; and Islamaphobia is a really prevalent topic in today’s world. I was really interested to see how it was written about here! I loved the concept of the story and I wish books like this were more talked about. The plot of You’re Not Proper was a complete emotional roller-coaster, as Karen is so desperate to find faith and belonging in a pretty divided Manchester community. I found it really eye-opening to read about the harsh treatment of people because of their backgrounds – even from their peers. The pacing felt a little strange at points, and I’m not sure how to describe it. I felt like some scenes felt rushed where they could’ve been longer and more descriptive of the narrator’s feelings. The switching narratives between Karen and Shamshad were great and I found the girls both really realistic and I wish I’d gotten to know their mindsets a bit better. The plot twist towards the end of the story was really unexpected and made a really interesting ending. There’s careful hinting throughout the novel as to some kind of family secret – but the truth was far more shocking than I’d imagined! Very quickly, the story spirals from bullying to a really dark outcome – which in turn reveals the huge secret. It was a little strange how the final events played out – I would’ve preferred to see how everything developed. Overall, You’re Not Proper is a really thought-provoking read and I enjoyed it! I definitely recommend it for those who want a brilliant, relatable insight into what it’s like to be a teenager and Muslim in a place where it’s often frowned upon. I had a few thoughts while reading it and would’ve liked to get to know the characters in more detail, and the ending didn’t feel completely solid to me – however, it’s a short and enjoyable read that’ll definitely make you tear up a few times! I received a copy of You’re Not Proper from the publisher, in exchange for a review. In no way at all did this affect my thoughts. This entry was posted in Uncategorized and tagged bullying, diversity, family, islam, islamphobia, race, religion, rivalry, we need diverse books, YA on March 19, 2015 by keithbwalters. 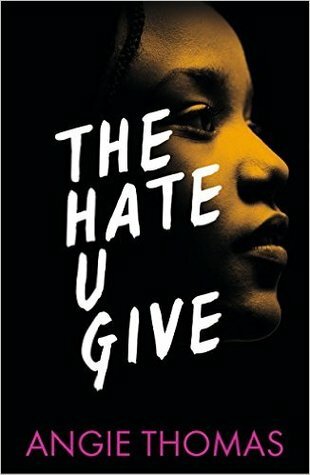 DIVERSITY IN YA: Book recommendations! I was sitting at my computer, procrastinating by scrolling through my twitter feed, last Friday night. I was completely stuck for blog post ideas: I’ve been so behind with blogging because the first term at school has been hectic, to say the least! 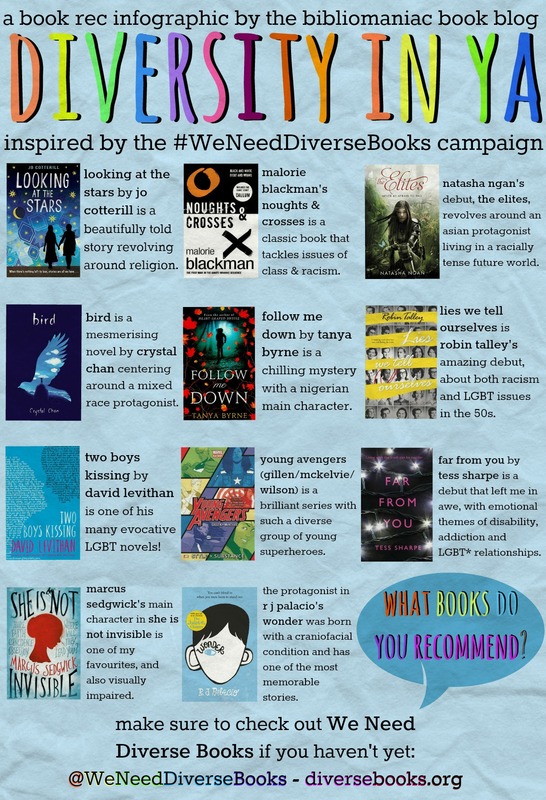 I’ve been very aware of the inspiring, brilliant #WeNeedDiverseBooks campaign on Twitter since it launched, but seeing tweets from that evening’s #SupportWNDB talk were the deciding factor that led to me making this post. Also, that I haven’t done a infographic post in quite a while. I hope you enjoy it! There were a lot of books to pick from to fit onto this quick graphic, but picking out of my recently used Goodreads shelves… I honestly didn’t actually find it difficult to narrow it down, to pick only a few titles with diverse characters; of colour, a different cultural background, an LGBT* identity or disability. I think that proves that a) I really must seek out more diverse books, and read those sitting on my TBR, and that b) the WNDB campaign is so necessary: I’m so glad it’s encouraging and publicising books that otherwise wouldn’t be as visible. I hope you liked the infographic! I would love to take any recommendations on books similar to these (or completely unique ones of course!) and hear what you thought of these titles. There’s a lot of amazing sounding YA/MG fiction that’s out next year also, like Lara Williamson’s The Art of Being Normal (A very hotly anticipated one!) – are there any titles you are looking forward to reading? This entry was posted in Uncategorized and tagged books, culture, diversity, lgbt, literature, MG, race, reading, recommendations, we need diverse books, YA, ya lit on October 27, 2014 by keithbwalters.